Located in southwest Columbia, this countryside community is nestled within the highly esteemed Thornbrook neighborhood. Just eight miles from the beautiful campus of the University of Missouri, Steeplechase Estates affords quiet country living with accessibility to all of the city conveniences that families need and enjoy. With tree lined streets, a beautiful lake and plentiful green space, there are many wooded building lots with scenic views to choose from. 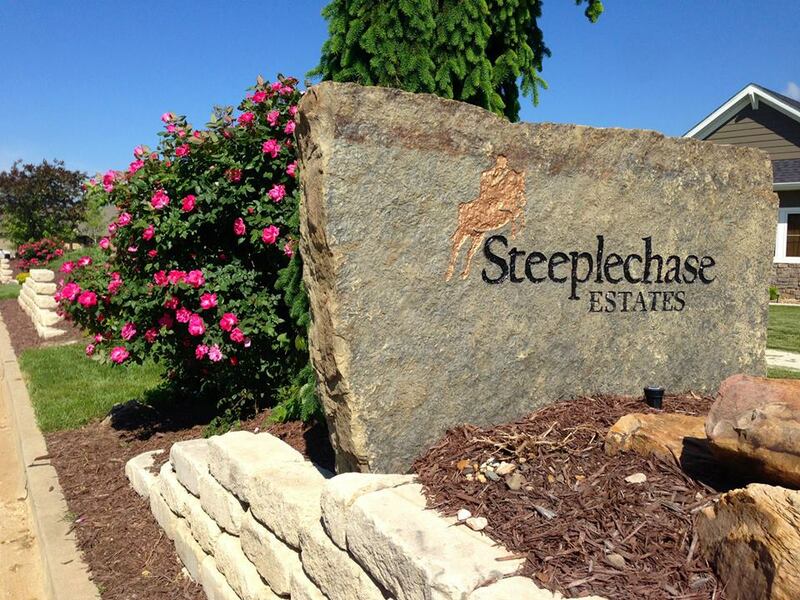 Steeplechase Estates is perfect for people looking to enjoy the beauty and solitude of mid-Missouri outdoors. Neighborhood covenants protect your investment. A pool with clubhouse serves the neighborhood, and Columbia’s newest elementary school is within walking distance! Give us a call to reserve your lot today. 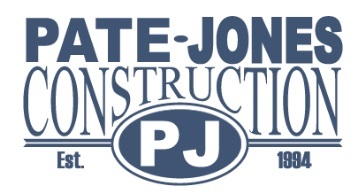 It’s easy to say Pate- Jones Construction made our first home buying and building experience a positive one. You can hear a lot of horror stories about building, but they must not have used Pate-Jones.